Dr. Lacey E. Gane graduated from Lumberton High School, The University of North Carolina at Chapel Hill & the University of North Carolina School of Dentistry. He has been practicing in Lumberton since 1980. 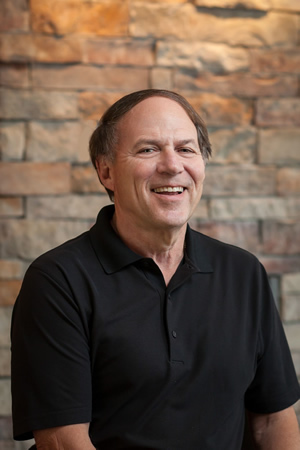 Dr. Gane is a member of the North Carolina Dental Society, American Dental Association, the Seattle Study Club and the Academy of General Dentistry. Dr. Gane enjoys spending time with his family and friends in Robeson County, as well as playing golf and exercising.